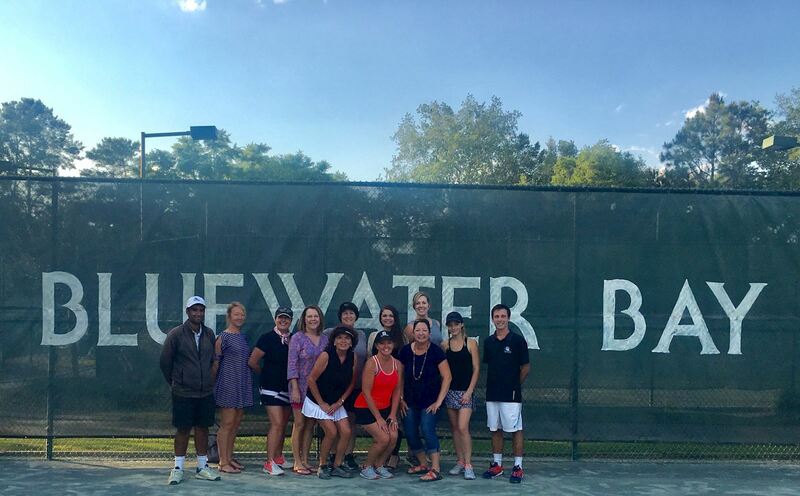 Boasting an active membership, over 15 USTA and local men's and women's teams, over 60 junior players, 12 annual tournaments, and numerous member socials, Bluewater Bay Tennis Center certainly has a tennis game for every age and every level. Copyright © 2019 Bluewater Bay Tennis. In association with Cliff Drysdale Tennis.